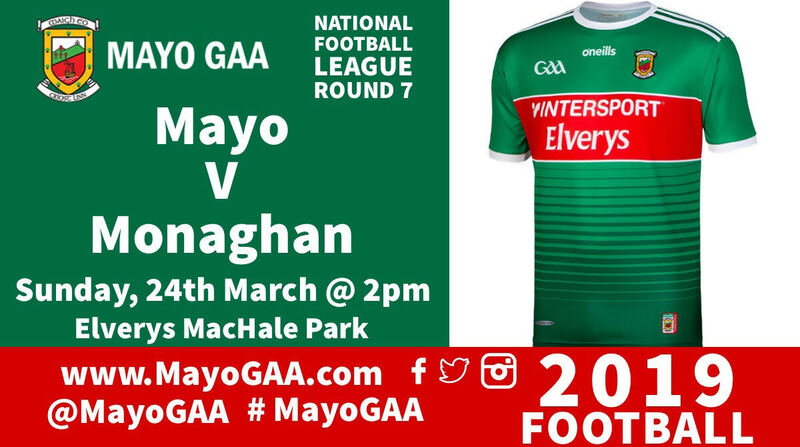 Round 7 of the Allianz Football league sees Mayo host Monaghan on Sunday in Elverys MacHale Park at 2pm. 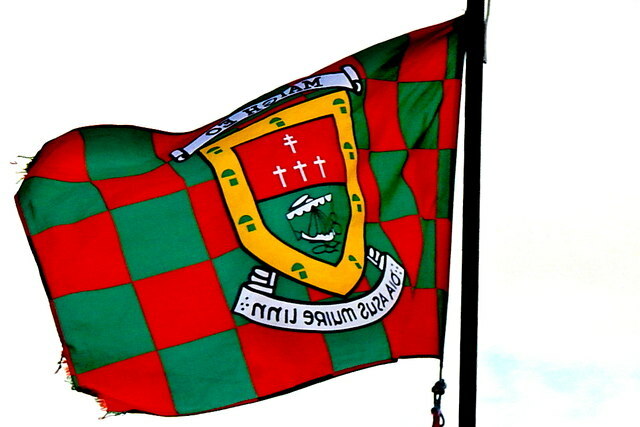 Mayo know they need a win if they are to have a chance of making the league final. The team named shows six changes from last weekend's win over Kerry with Eoin O'Donoghue, Paddy Durcan, James McCormack, Fergal Boland, Darren Coen & Conor Diskin given a starting spot while Keith Higgins, Chris Barrett, Donal Vaughan, Fionn McDonagh, Conor Loftus & James Durcan all make way. Whilst he has made three league appearances this season it will be a first senior start in competitive action for James McCormack. At the other end of the scale it will be a 50th Senior appearance for both vice-captain Paddy Durcan & All Star defender Brendan Harrison. Support the team & play the Mayo GAA Lotto. The Jackpot is also a MASSIVE €12,600. Play Now >> https://game.smartlotto.ie/game/play/30.